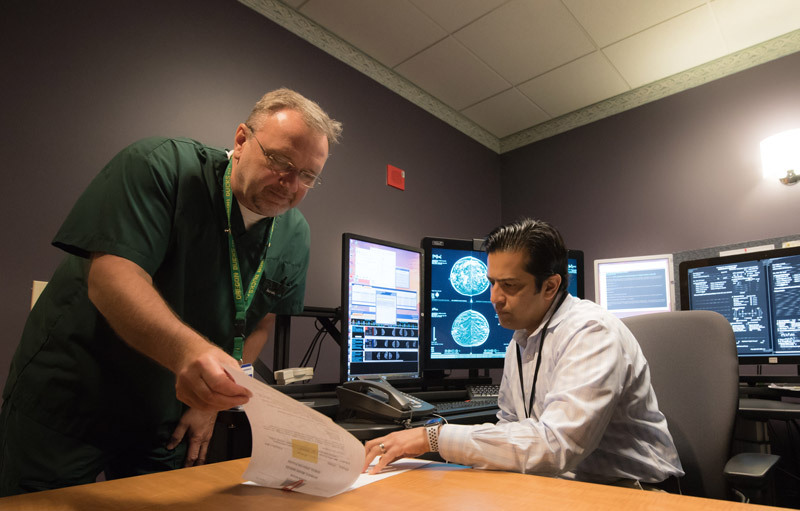 fellowship-trained radiologists in each of the subspecialty sections of diagnostic imaging and interventional radiology. Improving lives since 1970 with specialized skill and vision. 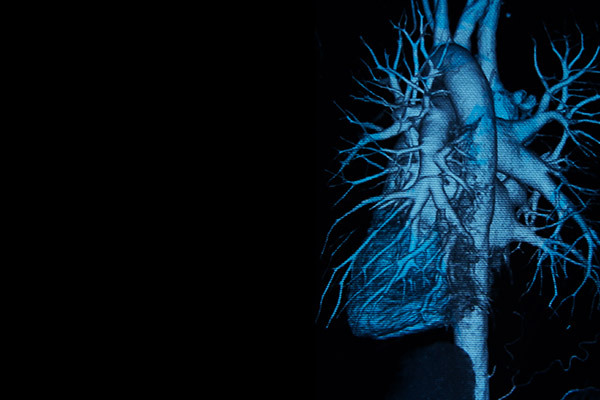 We are leaders in medical imaging and image-guided interventional procedures in the Northwest. The Radiology Group (TRG) has served the Northwest for over 40 years. 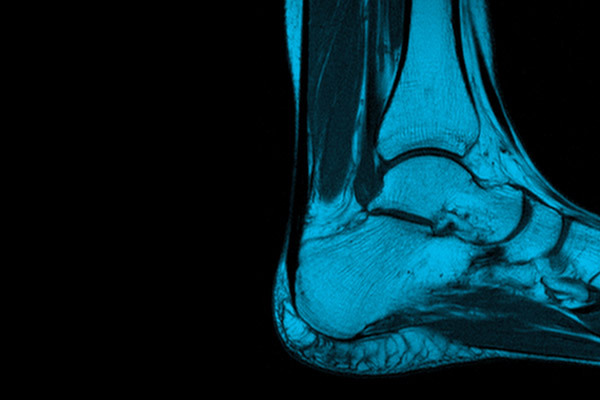 We offer expert imaging services in a comfortable facility with the most modern equipment. Our imaging specialists make TRG a beloved part of our community. Diagnostic imaging is an important service and we constantly strive to raise the standards. 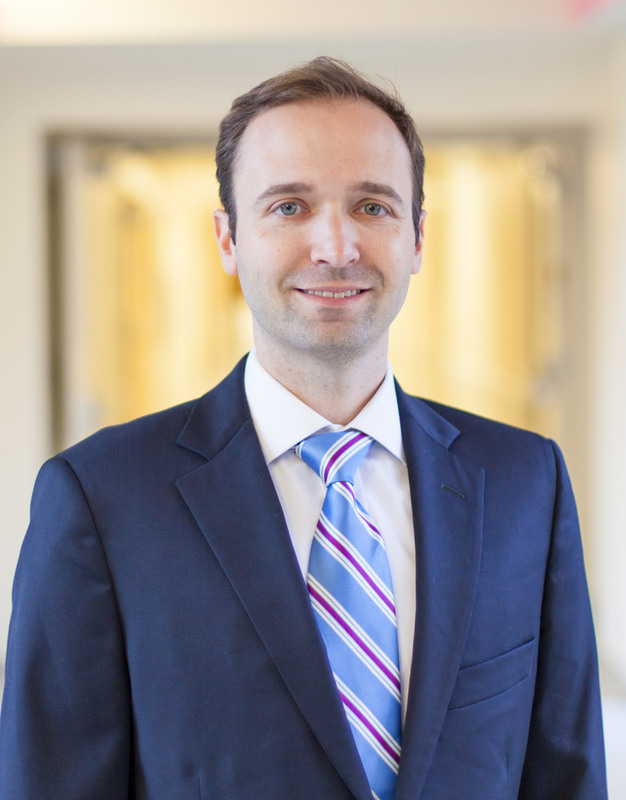 All of our physicians are fellowship-trained, meaning we have experts in all radiology subspecialties. 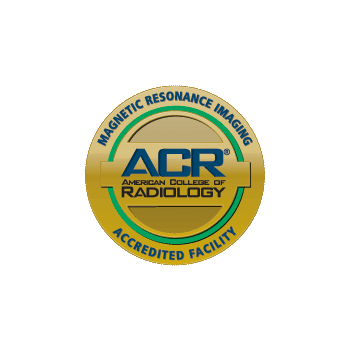 We are a progressive, dynamic team of diagnostic imaging professionals. 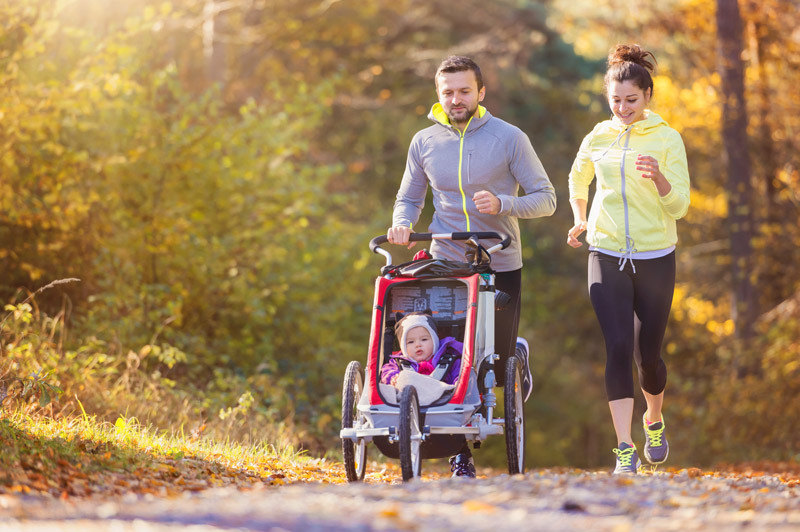 TRG cares about your health and will be there every step of the way. Interventional radiology refers to special image-guided procedures that allow minimally-invasive access to the body. The most common interventional radiologic procedure is angiography in which a catheter is introduced through a tiny hole in an artery (usually in the leg) and advanced through the arteries to the organ that is being evaluated. We provide outstanding medical imaging services, emotional comfort, and time efficiency for women facing often-stressful medical procedures. Our radiologists, sonographers, mammographers, and highly-experienced professionals work together in conjunction with our referring physicians to coordinate patient care, and evaluate individual need. TRG offers many different screening services in order to stay ahead of disease before you become symptomatic. Screening procedures are a proactive way for your doctor to detect presence of abnormalities and intervene earlier in order to treat disease in a more holistic way. This procedure painlessly and rapidly creates detailed images of the body using X-rays in a specialized machine in which the X-ray tube rotates around the body. A computer is used to figure out the sum of X-ray shadows that its detector “sees” on its rotations, and is able to create very detailed cross-sectional images of any part of the body. Ultrasound is a diagnostic imaging procedure that uses high-frequency sound waves to produce images of structures within the body. These waves are directed into the body through a transducer, a type of probe. 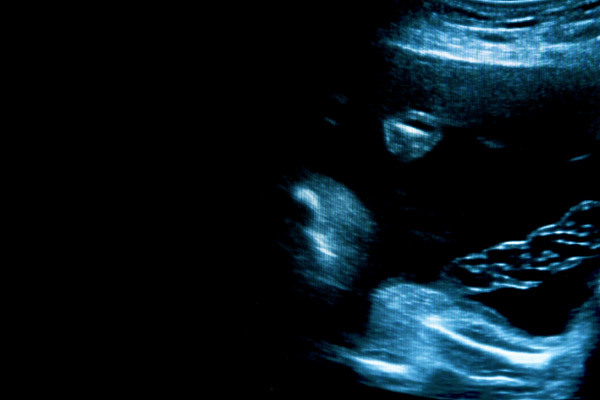 Ultrasound is often used to evaluate solid or fluid-containing organs in the abdomen and pelvis. 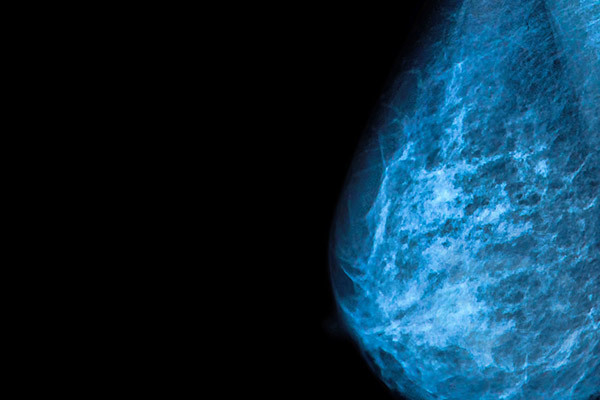 Other tissues commonly evaluated by ultrasound include the breasts, thyroid, and testicles. 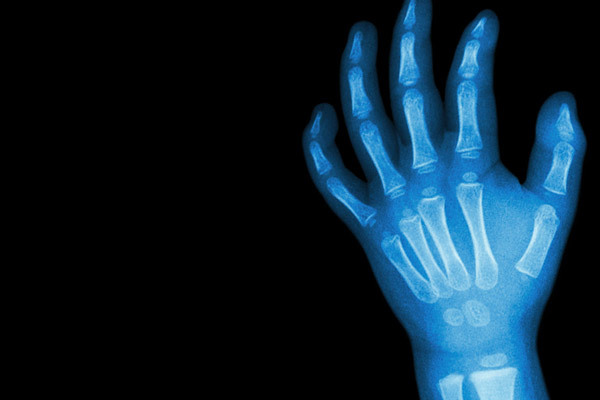 X-ray (or radiography) is the most commonly performed diagnostic imaging examination. 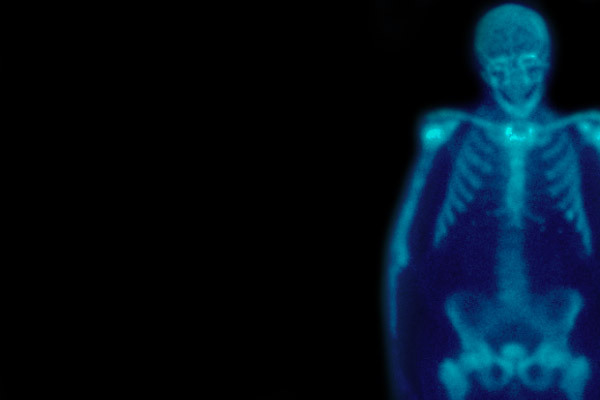 X-rays are a form of energy that pass through the body and strike a film to create an image of your body. X-rays are safe when properly used under the supervision of a trained and certified physician. 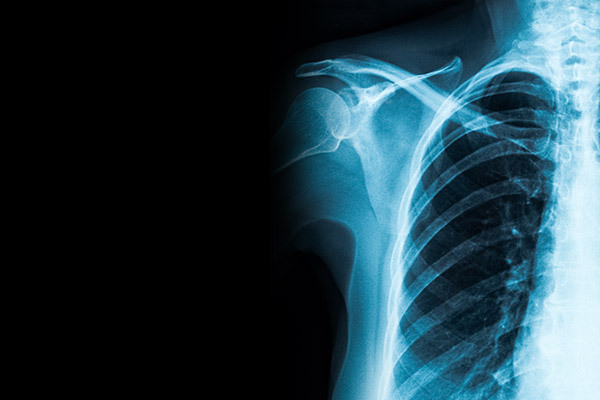 X-rays are most commonly used to diagnose bone fractures and conditions of the chest and abdomen. MRI stands for magnetic resonance imaging, and it’s a powerful diagnostic imaging tool. MRI images are produced by using two natural and harmless forces- magnetic fields and radio waves, not ionizing radiation. With the use of computers, the data acquired from your scan is transformed into two-dimensional images of your body. 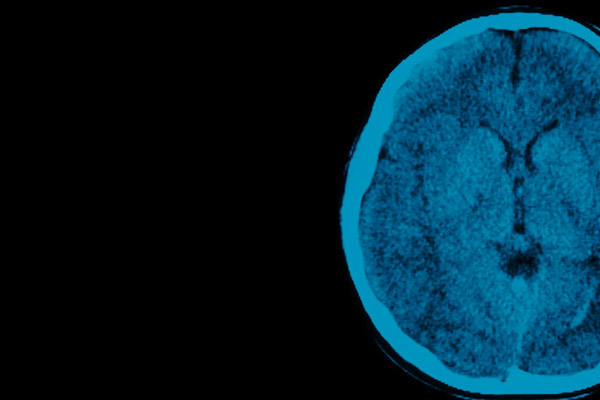 PET scans are most commonly used to diagnose different types of cancer, detect issues with the cardiovascular system and neurological system, and potentially catch problems within the central nervous system. Nuclear medicine is best used to diagnose and determine the severity of a disease. 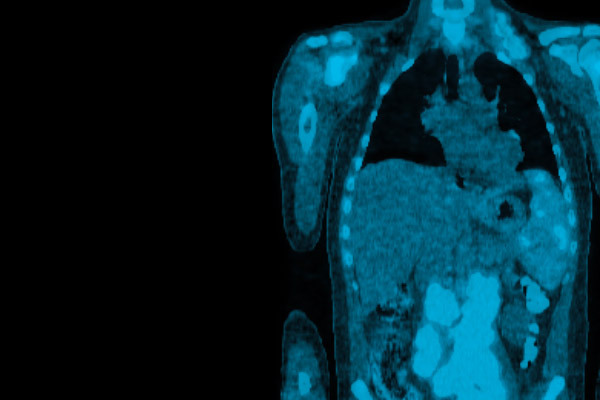 Types of cancers, heart disease, gastrointestinal, endocrine, and neurological disorders are commonly found with the help of nuclear medicine. A radiologist is a physician, a doctor, who has completed four years of postgraduate medical school, completed five years or more in a hospital residency program, passed the American Board of Radiology licensing examinations, and has often fulfilled a 1-2 year fellowship in a specialty field. A radiologist has completed at least 13 years of training and education. 26 radiologists work as doctors at TRG; we are all fellowship trained, and we each have a subspecialty that we excel in. This level of specialization is not always the case in imaging offices, often only seen in academia. Our medical imaging equipment is the most advanced in the industry, and we are always researching new improvements in the radiology field. We are trained in radiation safety and are expert in interpreting scans to detect and diagnose issues in the body before symptoms even arise. Scans are not only necessary to help physicians with an existing condition, but they serve as preventative services for those who are at higher risk for disease. At TRG you are cared for by expert radiologists, by doctors who have years of training and study in their subspecialties that is specific to each patient who walks in our door. At TRG we offer state-of-the art ultrasound imaging of the musculoskeletal system. This type of imaging uses high-frequency sound waves to produce detailed pictures of muscles, ligaments, tendons, and joints throughout the body without radiation. Dr. Bonham and our highly trained ultrasound technologists utilize dynamic and real-time imaging to help diagnose as well as treat sprains, strains, tears, and many other soft tissue conditions.